Slightly dinged or scuffed but still in great shape! 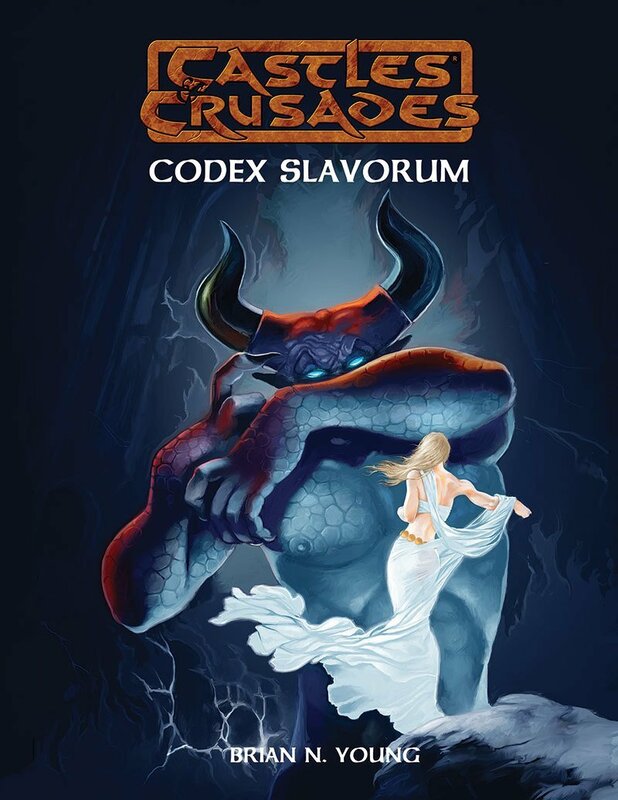 The Codex Slavorum opens roads into the mythological realms of the ancient Slavs. Born in the shadow of Siberia their myths and magic, their gods, goddesses, monsters, heroes and legends offer an untouched wealth of material for your Castles & Crusades game. Bring the ancient Slavic worlds to life!